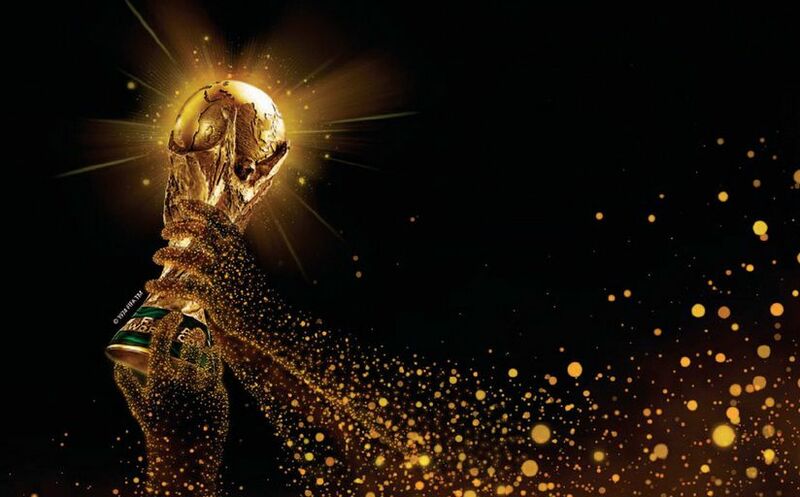 Event Countdown: 1 Day until Christ Embassy Lagos Zone 5 partners arrive at the World Cup 2014 in Brazil for Rhapsody ReachOut and Mission Trip. 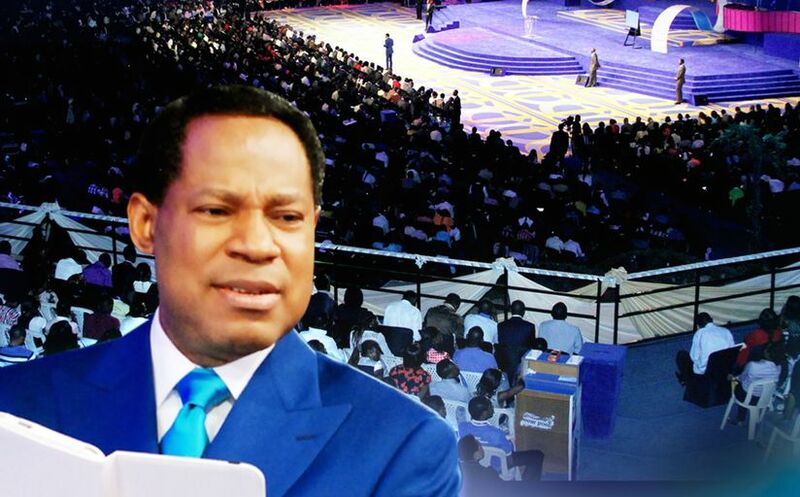 New Release: ICLC 2013 messages, Prevailing Prayer I & II, are now available on the Pastor Chris Digital Library app. 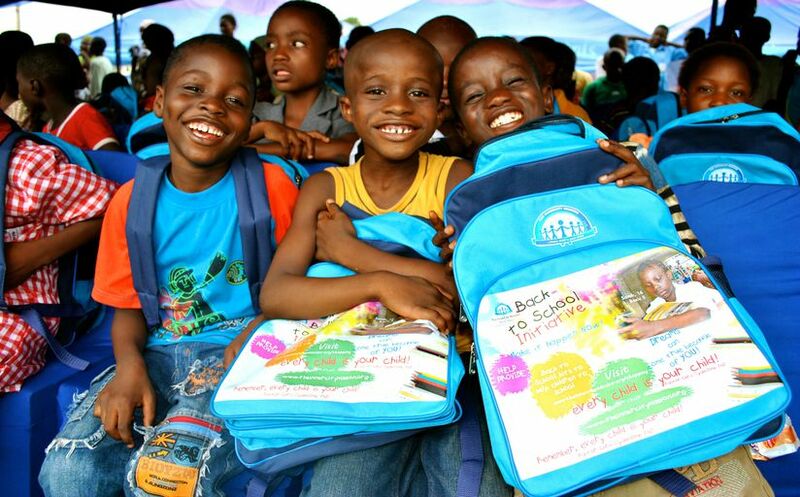 The Back-to-School Campaign of the Inner City Mission has begun with a goal of coloring the dreams of 1,000 indigent children. Event Countdown: 2 Days until Christ Embassy Lagos Zone 5 partners arrive at the World Cup 2014 in Brazil for a Rhapsody ReachOut and Mission Trip. 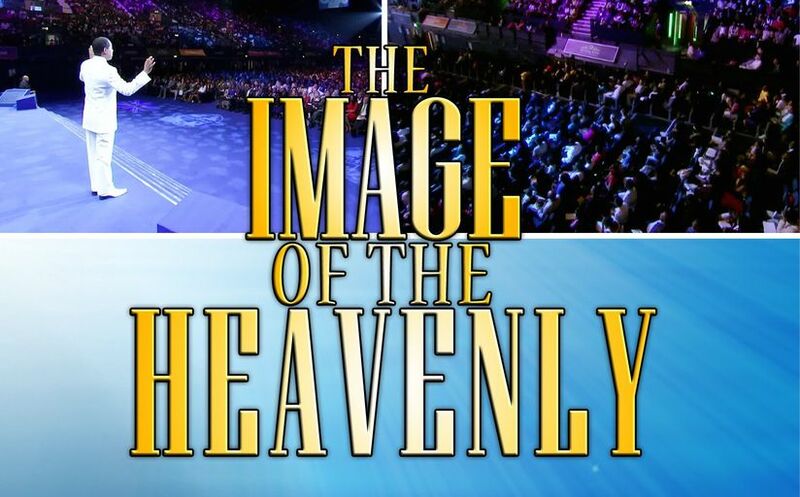 New Release: Higher Life Conference UK message, the Image of the Heavenly, now available on the Pastor Chris Digital Library app. 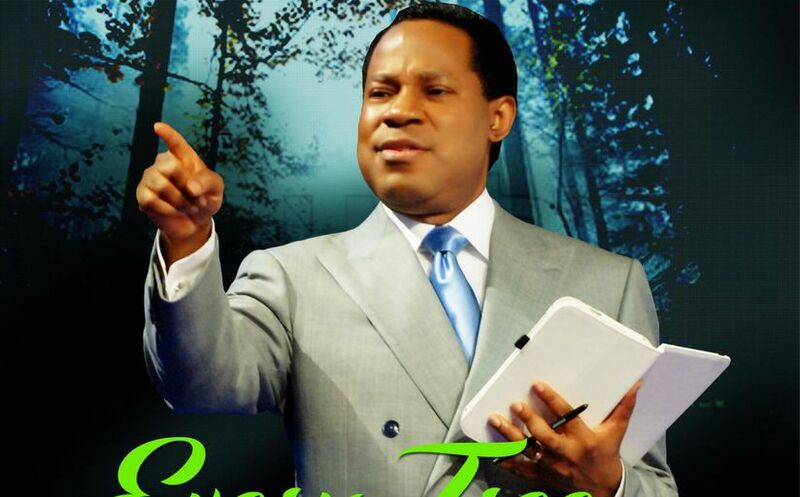 New Release: International Cell Leaders' Conference 2013 message, Every Tree A Forest, is now available on the Pastor Chris Digital Library app. 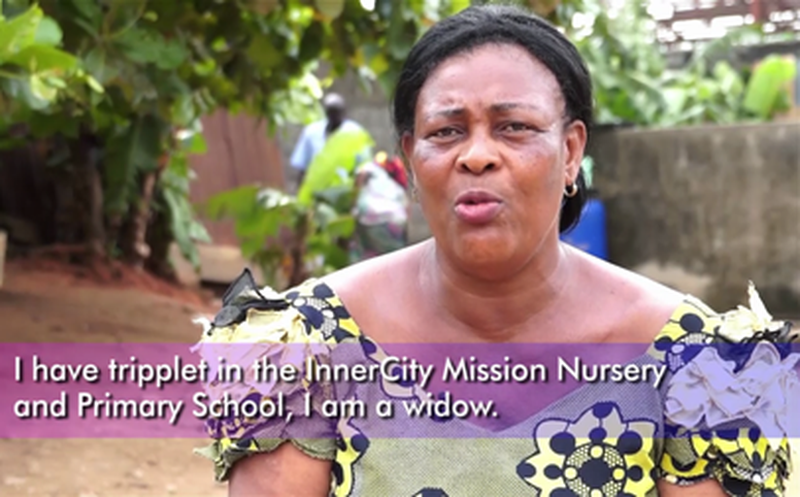 Widowed mother of triplets unburdened by free education for her kids through the Inner City Missions (ICM) Nursery and Primary School. The No. 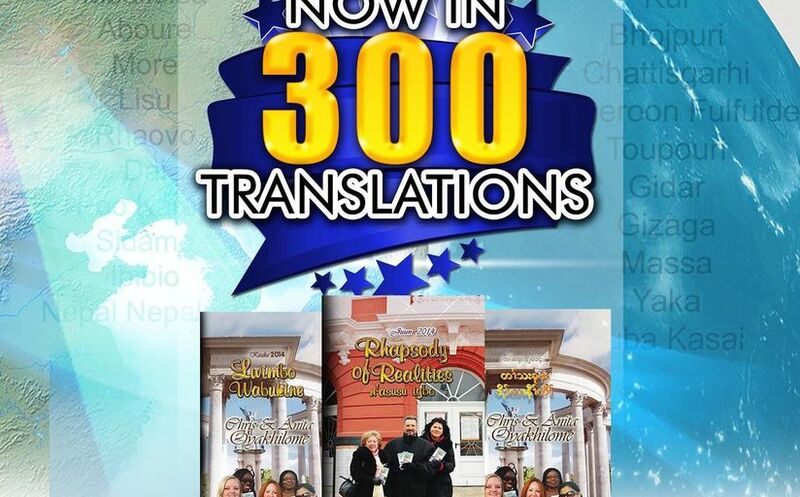 1 Daily Devotional, Rhapsody of Realities, is now in 300 languages! 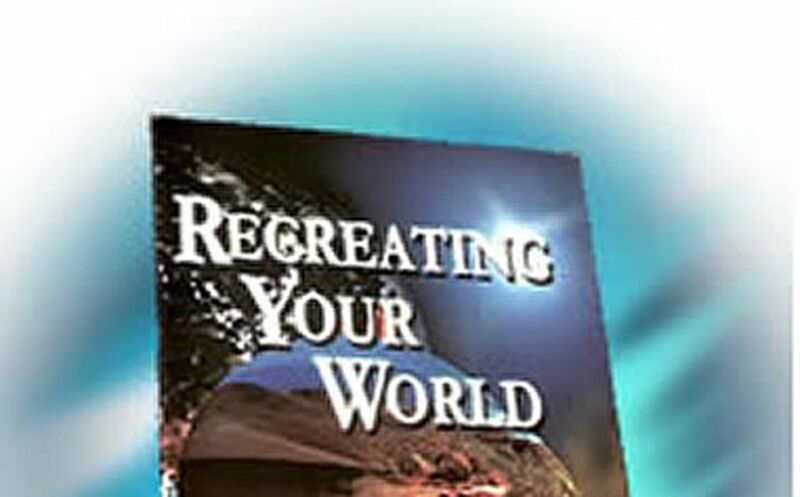 Make June 15, 2014 special by giving the fathers in your life the Special Father's Day edition of Recreating Your World. 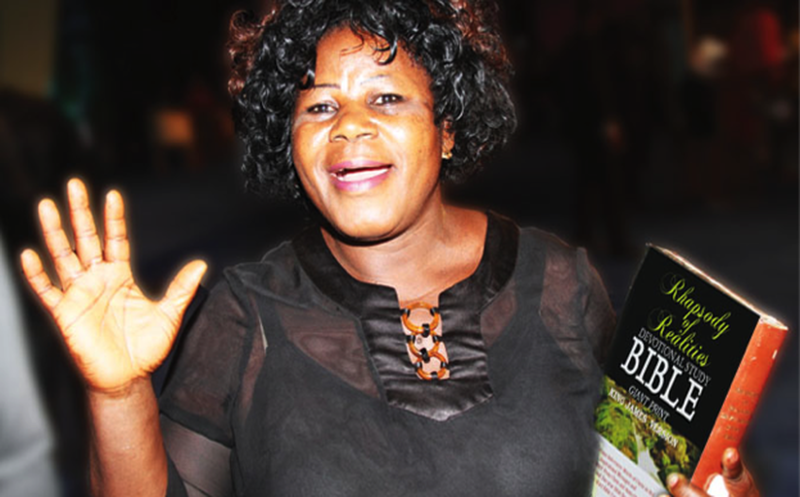 Joy unspeakable overflows as the Rwandan Women Network receives Rhapsody Bibles for the first time.